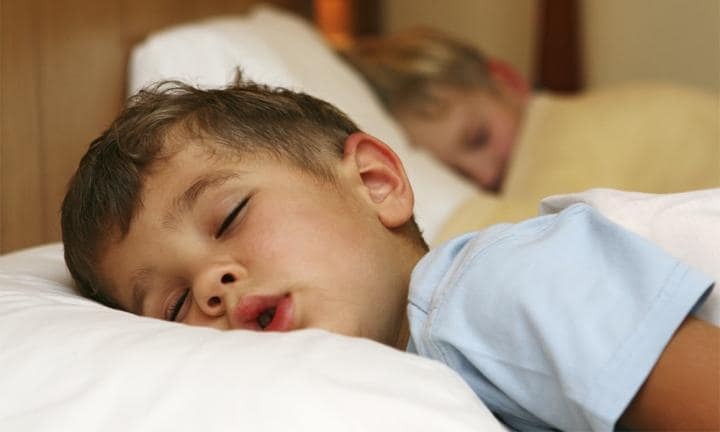 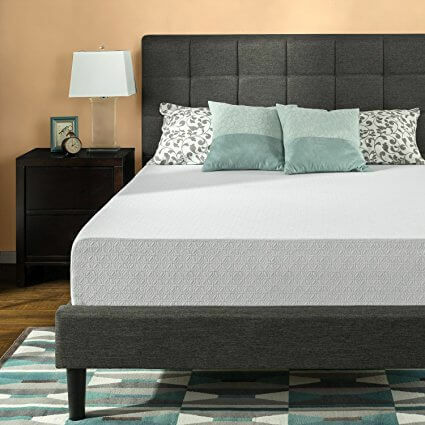 Read moreSweetnight 10-inch Cool Gel Memory Foam Mattress Review- Sweet or Sweaty Nights? 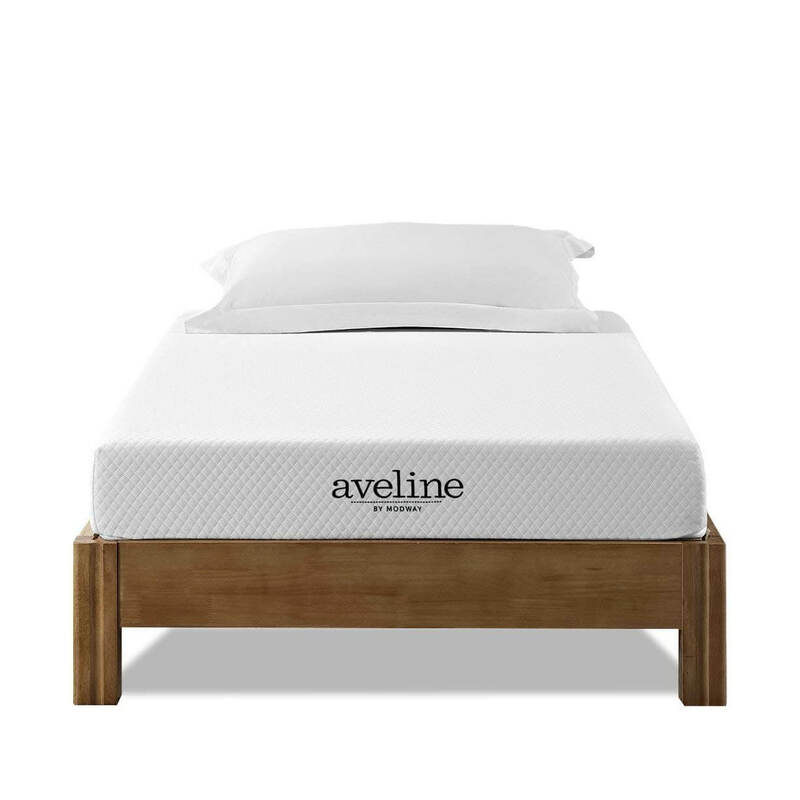 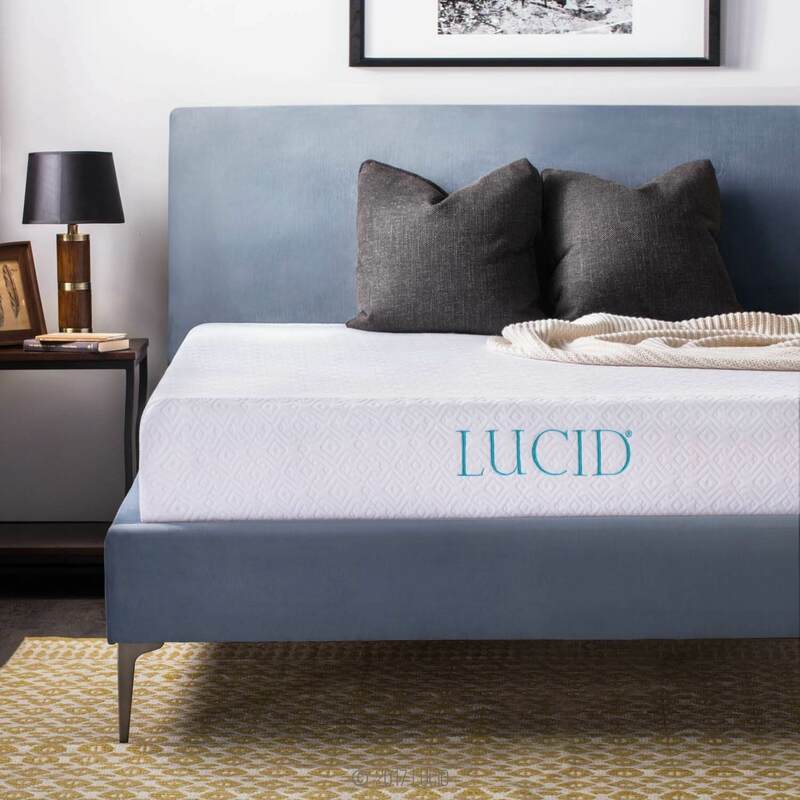 Tuft & Needle Mattress Review- Affordable and Popular, but Comfortable? 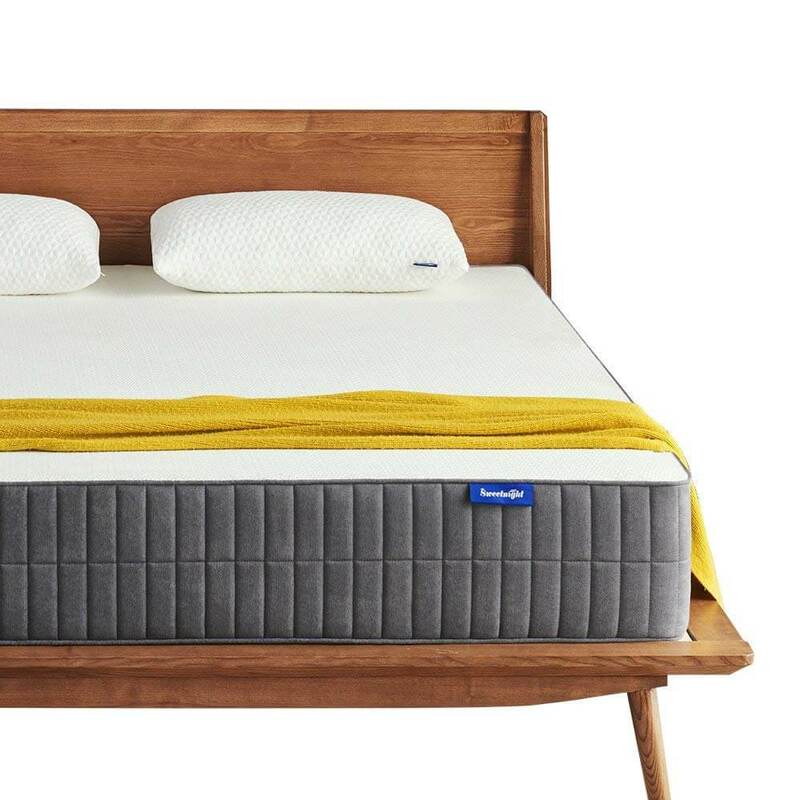 Read moreTuft & Needle Mattress Review- Affordable and Popular, but Comfortable?